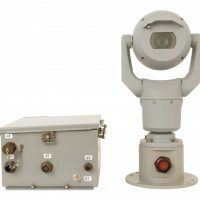 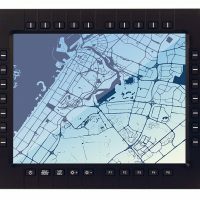 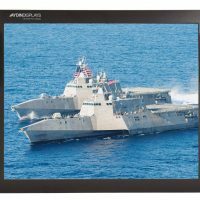 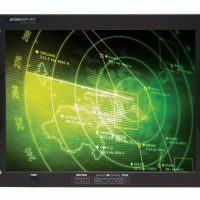 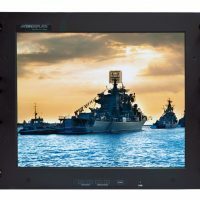 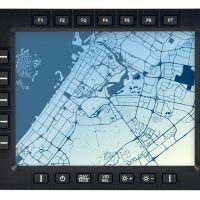 Sparton Rugged Electronics under the Aydin brand provides Defense / Military LCD Displays that are designed for some of the harshest conditions in military scenarios- land, air and on water. 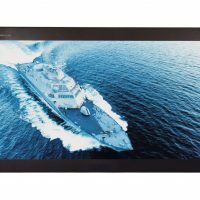 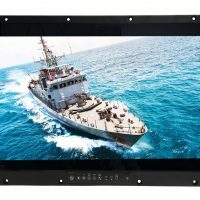 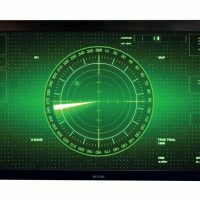 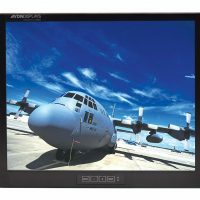 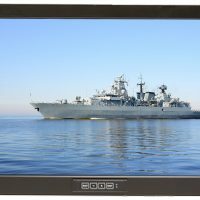 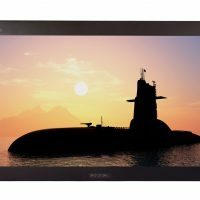 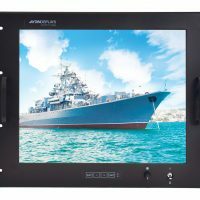 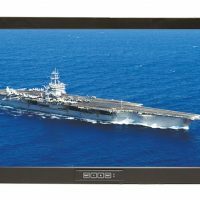 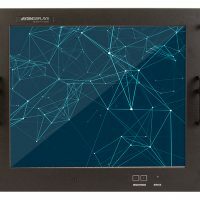 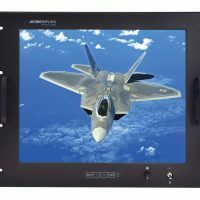 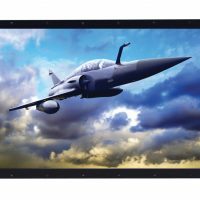 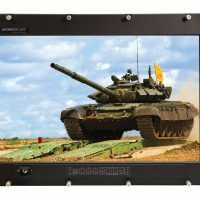 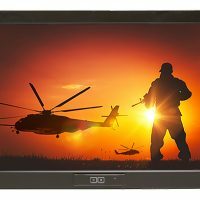 Our Commercial-off-the-shelf (COTS) Military Series offers a range of flat panel displays specifically designed for the COTS military market place. 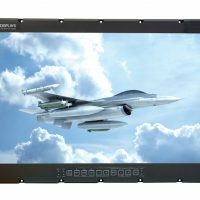 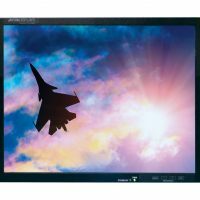 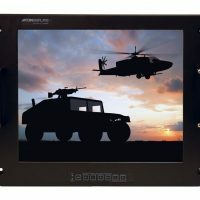 These lightweight, power efficient and MIL-spec durable displays range from 10” to 65”. 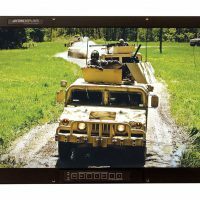 Or ask how our custom displays can meet your specialized needs.